If you know anyone who’s visited China, you’re likely to have heard a common list of bizarre cultural disparities. Things like the squat toilets, questionable driving and complex dining etiquette don’t go unnoticed by foreign tourists. Though, ask a foreign teacher what they noticed, and you’ll probably receive a different answer. 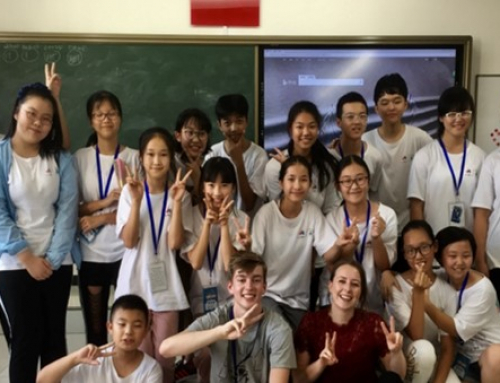 Working within one of the worlds most successful education systems, foreign teachers experience a new realm of disparities that exist between China and the West, most notably in Chinese teaching methods. It’s easy to forget that such differences may exist, but as a foreign teacher it’s important you’re aware. So, how do they differ and how will it affect you? A classroom full of students obediently taking notes and only breaking their silence for a prompted chorus of repetition is nothing but a fantasy for most teachers in the West. Believe it or not though, this scene represents classrooms across China, from primary school to university. This idyllic setting characterises learning and teaching methods favoured by most schools across China; the ‘teacher-led’ approach. Here, a teachers’ expertise makes them the most important person in the classroom and gives them higher status than their students. This makes the teacher an authoritative figure who is the sole source of subject-specific knowledge. The Chinese believe that students learn best by memorising information supplied through repetition and note-taking. 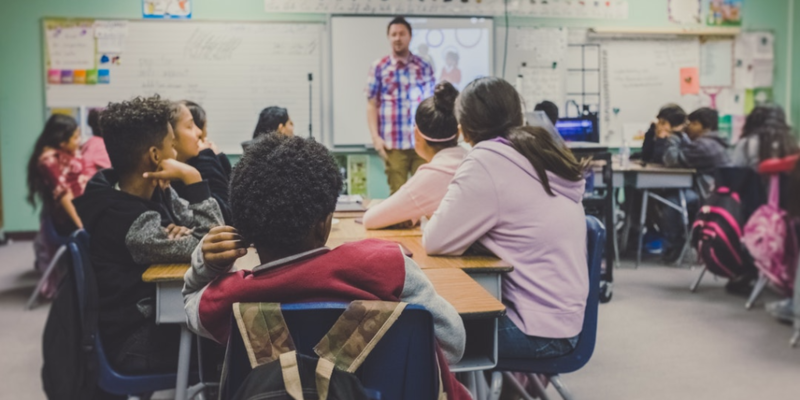 Teachers therefore use a systematic approach to planning and delivering information-packed lessons to students who passively receive information. Focusing almost entirely on the teacher, this approach requires few classroom resources and allows for little to no student engagement. Why Do They Use This Method? 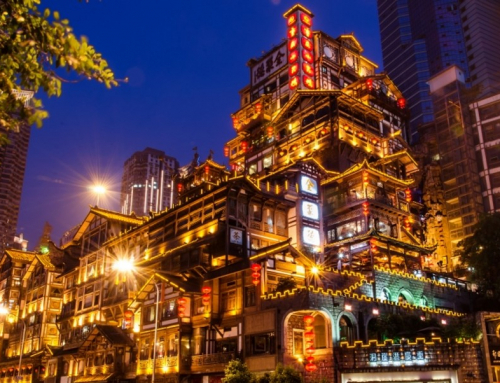 The reasons the teacher-led approach is the favoured Chinese teaching method can largely be attributed to cultural values and beliefs. A Chinese person’s entire educational career centres around success in the notoriously difficult College Entrance Exam (gaokao). Considered one of the toughest exams in the world, gaokao results determine a person’s future career prospects and earning potential. This makes it one of the most important events of a Chinese person’s life and places extreme stress on even the brightest of students. The looming pressure of this exam becomes apparent from an early age in China; students as young as 6 are conscious of the need to work towards success no less than 12 years later. This inspires an admirable work ethic in students of all ages and acts as a strong incentive for good behaviour. 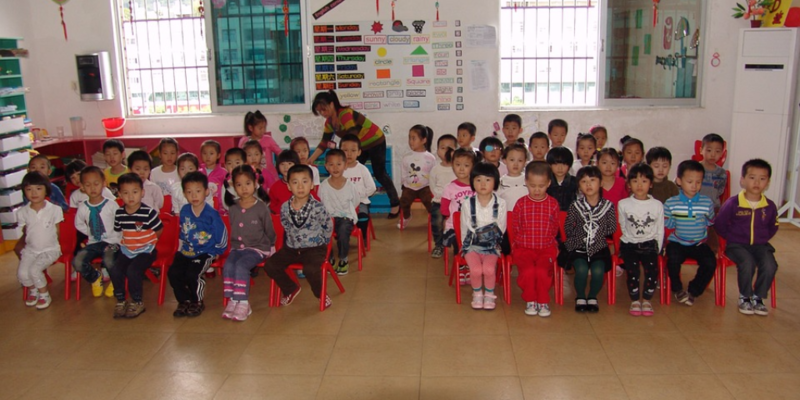 This pressure to succeed plays a key role in effective classroom management in China. The importance of this exam influences Chinese teaching methods. Memorisation is widely regarded as the primary route to successfully acquiring the large volumes of knowledge tested in the gaokao. Their ‘expert’ status in the Chinese classroom means the teachers instruction is considered the most efficient route to achieving this. This belief, combined with a widespread respect for teachers in Chinese society, inspires a keenness among students to listen to the teacher. Such is the sense that the teacher knows best, few students ask questions and some consider group discussion a waste of time. How Does This Compare to the West? For years, Western countries have been trying to move away from the teacher-led approach in favour of student-focused methods. Rather than acting as an authority figure, western teachers take the role of ‘facilitator’, guiding students through the learning process. Western teaching methods view students as contributors rather than recipients and focus on group interaction. Students are key participants in the learning process and are encouraged to ask questions and challenge ideas and concepts. 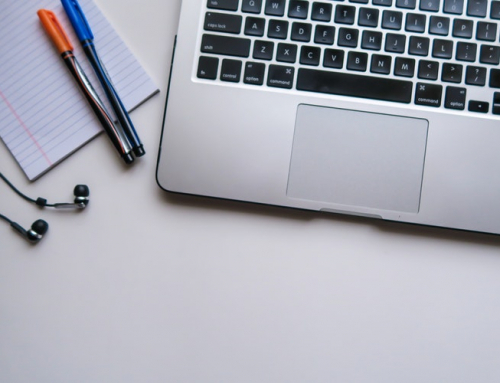 Though exam success is remains important, methods focus more on in-depth understanding and the development of creative and critical thinking skills. Therefore, there is a bias for student-centred activities that involve group discussion, problem solving and thinking outside the box. This method equips students with knowledge and skills useful in an academic and non-academic setting. On the other hand, the Chinese deem exam success to be of utmost importance. They view memorisation as a route to understanding and believe the most effective way of achieving this is through direct instruction. Therefore, students passively receive information from the teacher and rarely engage in group activities or challenge the knowledge provided. Consequently, there is little room for students to develop the skills viewed as important in the West. Which Teaching Method is Best? Both methods have their strengths and weakness and it’s hard to say which is best. The student-led approach used in the West arguably equips learners with better critical thinking and problem-solving skills, useful in both an academic and non-academic sense. Learners of this method develop a more well-rounded skillset, though evidence suggests they retain far less information than their Chinese counterparts. The gaokao is said to place unhealthy amounts of stress on Chinese students, which causes some to take extreme measures towards success. Some parents allegedly hire professional exam takers to pose as their children and ensure good results, behaviour that would be frowned upon in the West. China’s strict education system and widespread respect for teachers encourages behaviour that most in the West can only dream of. Though classroom management remains important, it consumes far less time, allowing the Chinese teacher to focus on delivering the lesson. When compared to the notoriously bad behaviour in some western countries, the advantages of the teacher-led approach become apparent. Though Chinese teaching methods receive criticism from the West, they consistently produce outstanding academic results in certain subject areas. Chinese students usually excel in science and maths, while their western counterparts in those that require creativity and critical thinking. 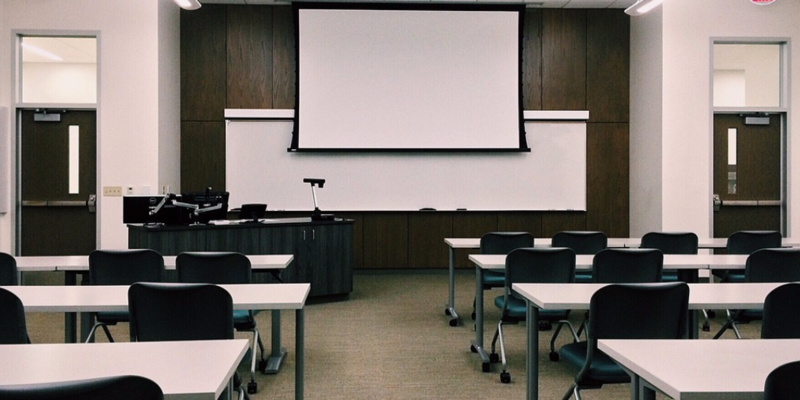 Culture and societal beliefs undoubtedly influence teaching methods, however it’s certain that both systems could learn a lot from one another. How Does This Impact Foreign Teachers? 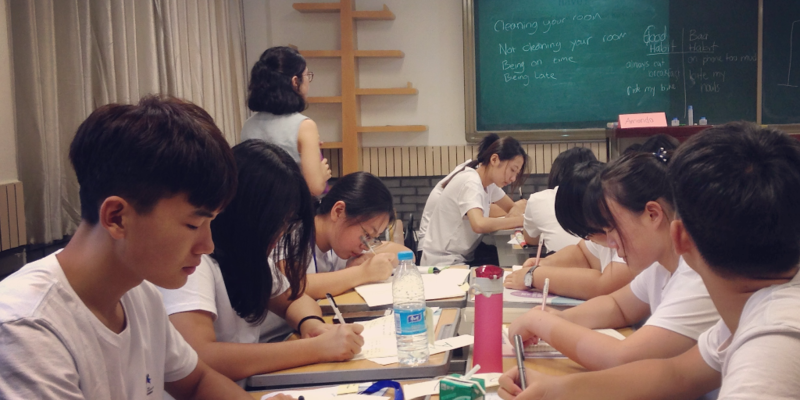 Foreign teachers are there to expose students to native English and introduce western teaching methods to the Chinese classroom. As a foreign teacher, you should be encouraging the use of English in context and independent thinking through engaging activities. 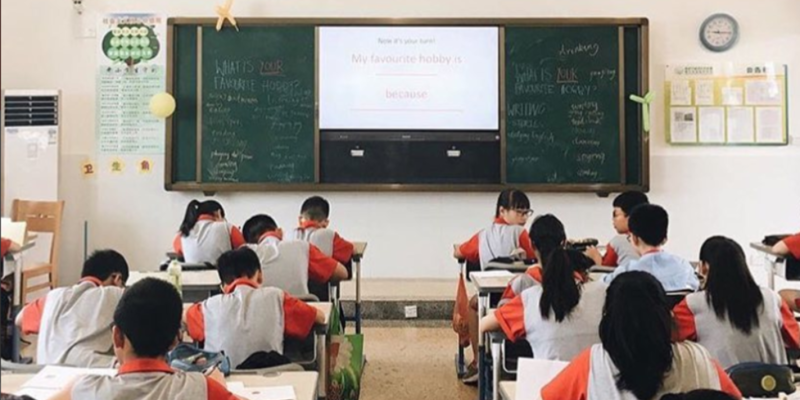 Since Chinese students are unaccustomed to this way of learning, you’re likely to notice some common behavioural trends. You may find some students are reluctant to ask or answer questions, shy from participating in activities or struggle with tasks that require them to use their imagination. You may even find many of your students cheating in tasks! These are results of Chinese teaching methods and as a foreign teacher it’s important you understand this. Despite such behaviour, you can expect to receive high levels of respect and enthusiasm from your student. As a native speaker of English, you are an expert and students are generally very grateful for your presence. That’s not to say classroom management won’t be a concern, but it’s certainly distinct from the West. Adjusting to a new teaching method isn’t always easy. 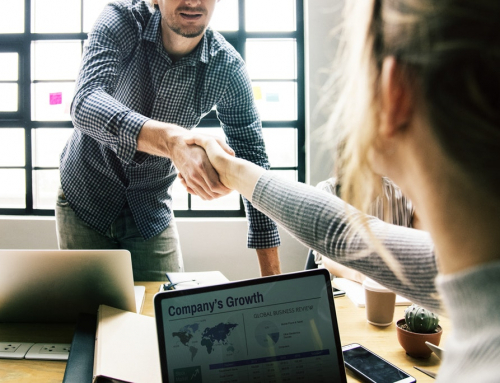 However, by appreciating the difficulties that arise from the Chinese system and employing certain techniques, you can help. By taking the time to understand your students and their background, you’ll soon build trust and help them flourish. 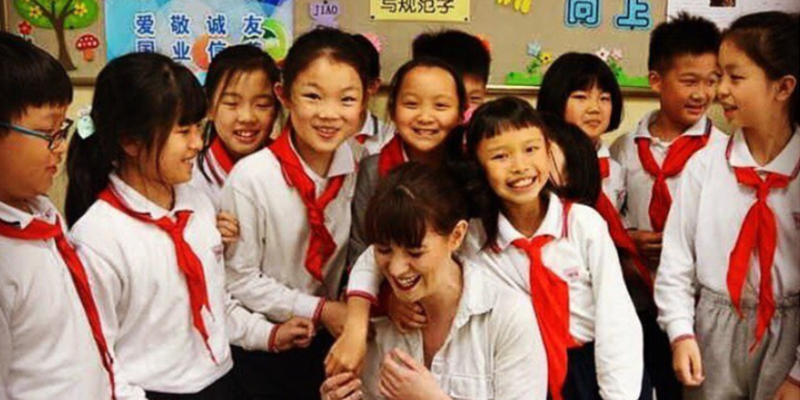 The differences between Western and Chinese teaching methods may come as a surprise to first-time TEFL teachers. 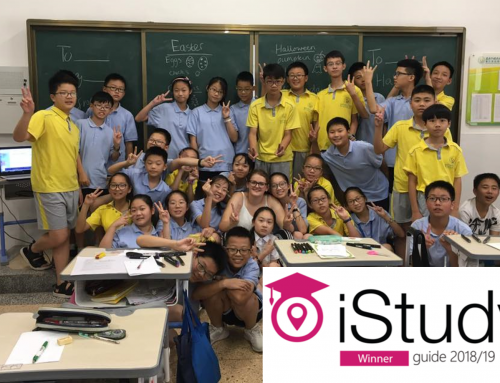 Overcoming the barriers created by Chinese teaching methods in the classroom is not always easy, but it’s certainly rewarding. Understanding these differences is key to successfully helping your students adapt and opening your eyes to alternative teaching methods. Whether or not you plan to begin a teaching career, this is valuable experience that shows you Chinese culture in ways that tourism cannot.